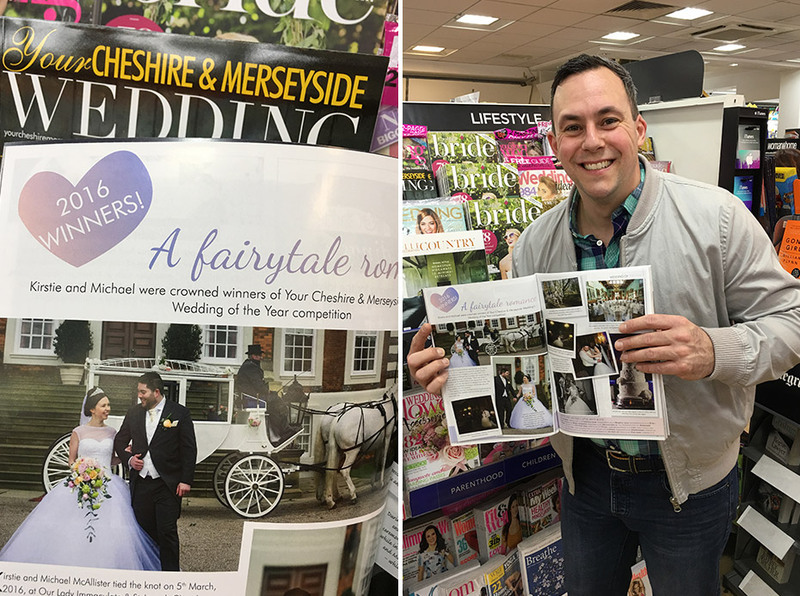 I am thrilled to announce, for the second year in a row, we have won Wedding of the Year, 2016 with Your Merseyside Wedding Magazine. 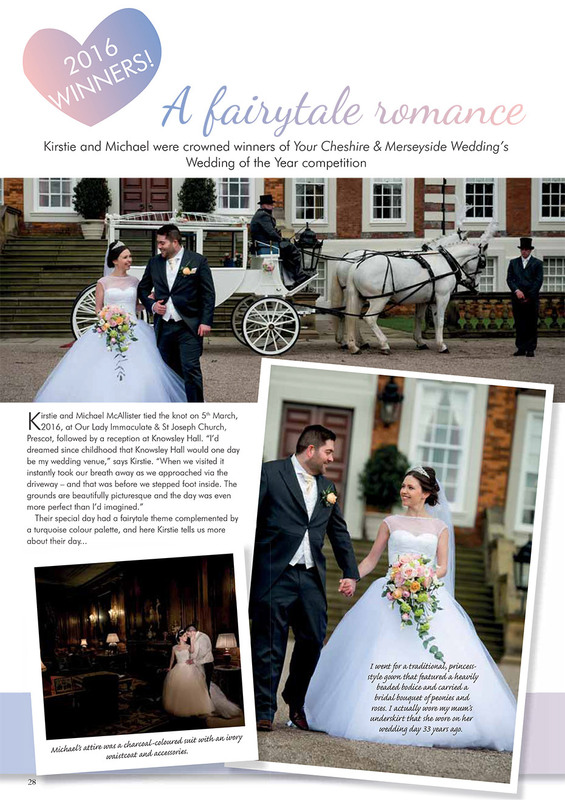 The winning couple, Kirstie and Michael McAllister, have been crowned winners of the 2016 Your Cheshire & Merseyside Wedding Magazine, Wedding of the Year competition. Their wedding day captured the readers’ imaginations, ahead of dozens of other hopefuls. 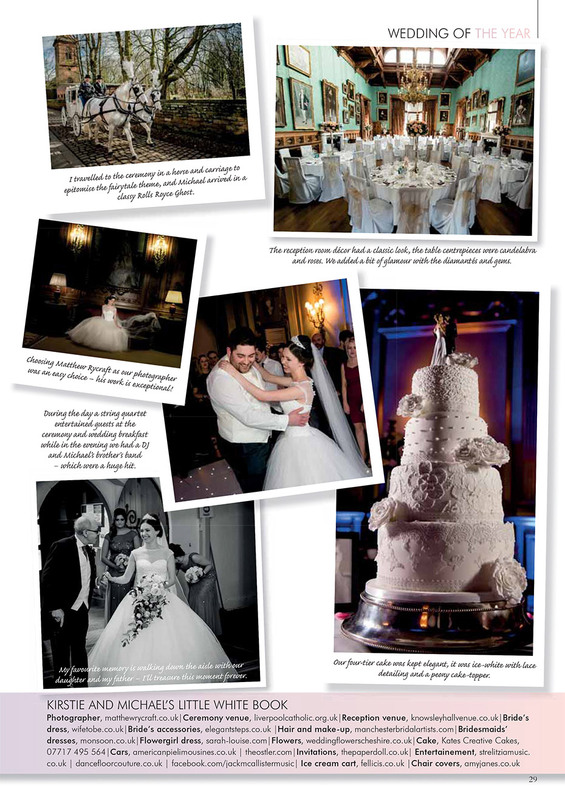 Kirsty & Michael are now entered into the National Wedding of the Year Award. Here’s to them winning once again! I’d like to say a huge thank you, to everyone who voted for us to win this award and a special thanks to Kirsty & Michael, you are real pleasure to work with. Your day was amazing and I’m overjoyed I captured your special moments for you.